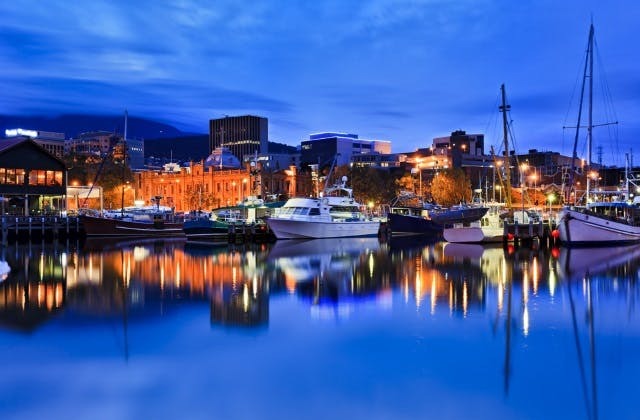 Cheap Flights to Hobart, Australia. Return Flights. 56 hrs 55 mins is the slowest trip from Hobart to Hobart. The cheapest flight to Hobart is $136 departing from Adelaide. The Hobart Airport Tourist Park is 1 kilometre from Hobart airport. HBA is the IATA airport code for Hobart.